This policy may change from time to time. If you ever have any concerns about your privacy you should check this page to ensure that you are aware of any changes. You will only be contacted for marketing purposes if you sign up to receive our newsletter and marketing communications. Otherwise, all email communication will be limited (e.g. to discuss an order, or request your assistance in a survey or research exercise). We are committed to ensuring that your information is secure. In order to prevent unauthorised access or disclosure, we have put in place suitable physical, electronic and managerial procedures including substantial firewalls to safeguard and secure the information we collect online. 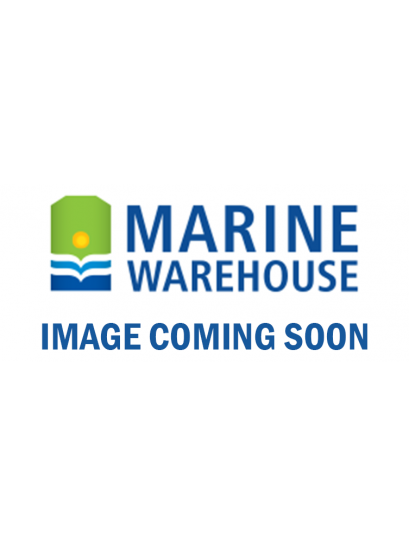 Marine Warehouse uses a SSL secured payment gateway from ANZ and Paypal to ensure that your credit card details are safe. We do not store credit card information. We securely submit credit card information to our bank for processing. A cookie is a small file that asks permission to be placed on your computer's hard drive. If you agree, the file is added and the cookie helps analyse web traffic or lets a web application know when you visit a particular site. Cookies allow web applications to respond to you as an individual. The web application can tailor its operations to your needs, likes and dislikes by gathering and remembering information about your preferences. We use traffic log cookies to identify which pages are being used on our website. This helps us analyse data about web page traffic and improve our website in order to tailor it to customer needs. We only use this information for statistical analysis purposes, at an aggregate level. You may choose to restrict the collection or use of your personal information. If you have any specific concerns or requests, please email us at [email protected]. We may use your personal information to send you promotional information from Marine Warehouse which we think you may find interesting. You may request details of personal information that we hold about you by emailing us. If you believe that any information we are holding on you is incorrect or incomplete, please email us as soon as possible. We will promptly correct any incorrect information.